Our first IPC store opened here in 2002. We are excited to be able to invest and continue to bring these attractions into our community for all to enjoy. America's Incredible Pizza Company (IPC) will be investing more than a million dollars in the Springfield location by adding 10,000 square feet this coming winter as it takes over Party City’s adjacent location. 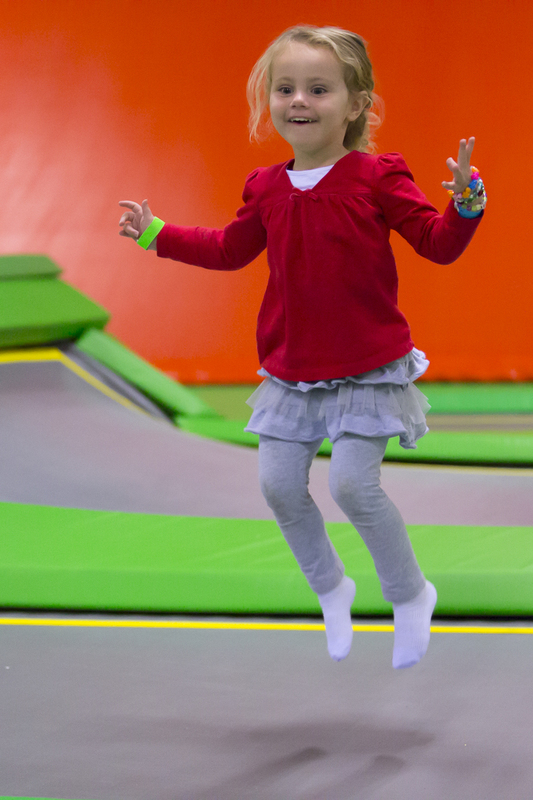 The store will feature a high-energy indoor Trampoline Park with wall-to-wall trampolines designed with safety in mind for people of all ages. New rides will enliven families with exciting gyrations. But, most of all, the addition of progressive go-karts designed to heighten the racing experience on an upscale track will ensure family fun at IPC for years to come. In addition they are building a new road course go-kart track with brand new go-karts, along with upgrading their laser tag arena. Headquartered in Springfield, MO, with six locations nationwide and three in Mexico, America’s Incredible Pizza Company has been voted the #1 Family Entertainment Center in the world twice. The IPC experience includes an all-you-can-eat, high quality food and pizza buffet, themed dining areas, private party rooms for kids birthday parties and a "fairgrounds" fun center loaded with games, rides and attractions for family members of all ages. IPC's Family Entertainment Complex’s range in size from 54,000 square feet to 97,000 square feet in Tulsa Oklahoma. From the '50s music in the parking lot to the classic '57 Chevy just inside the doors, Incredible Pizza Company is an upbeat Rockin' Rollin' Family Entertainment Complex with enough energy to get you dancing and singing the oldies! You can find more information at IncrediblePizza.com or find us on Facebook.